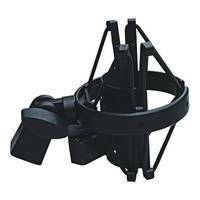 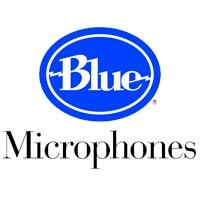 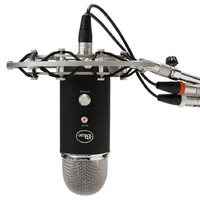 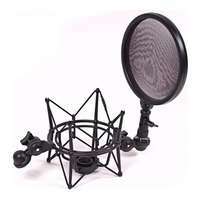 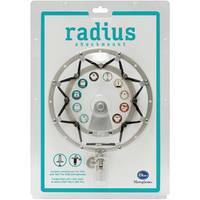 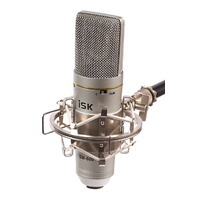 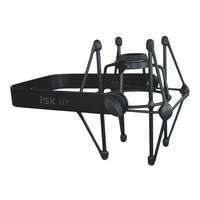 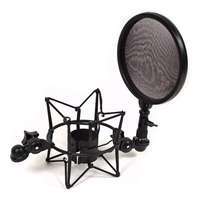 The Radius Shockmount is specifically designed for use with Blue Microphones Yeti and Yeti USB Pro microphones. 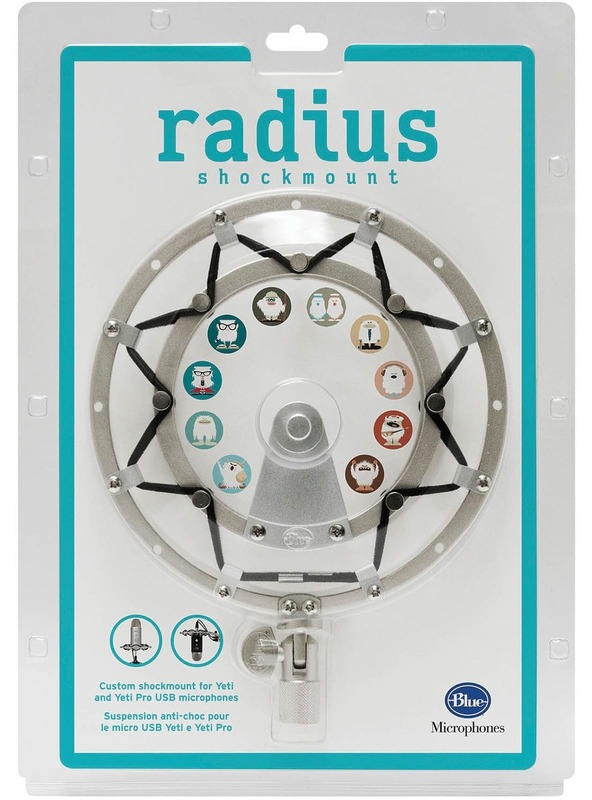 The Radius Shockmount is specifically designed for use with Blue Microphones Yeti and Yeti USB Pro microphones. 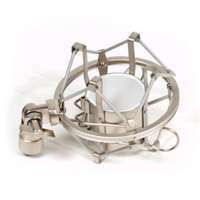 Combining a vintage style with rugged durability, the BM-Radius is essential for isolating the condenser mic from any ambient or mic stand generated vibrations.